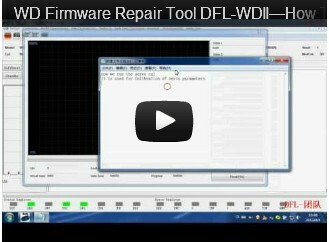 Welcome to DFL-WDII Video Tutorials Section! 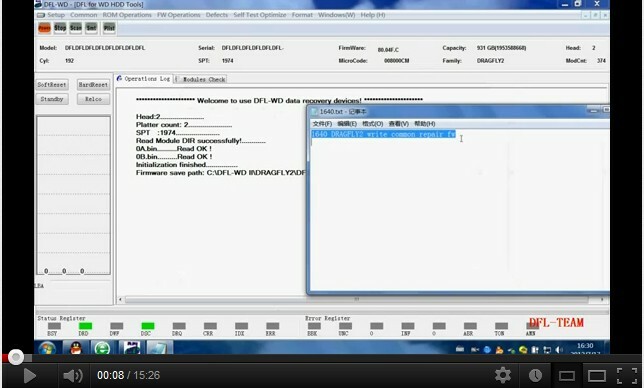 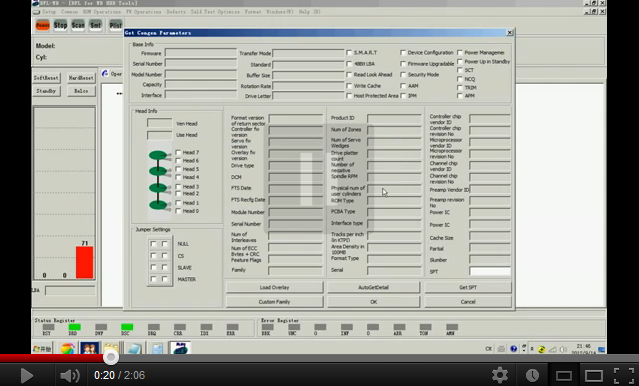 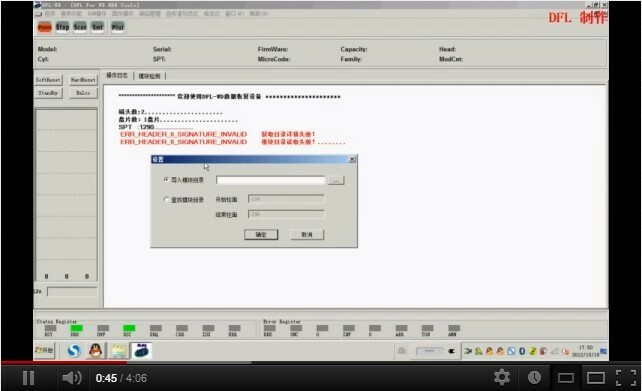 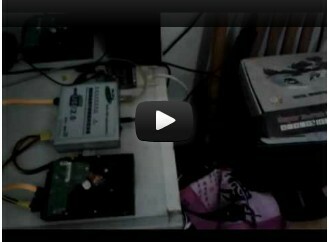 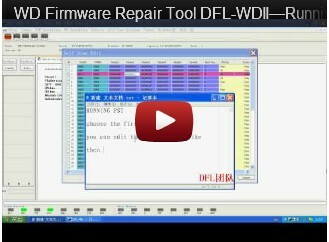 This section is a collection of all the hdd repair and data recovery videos from basics to tips on DFL-WDII. 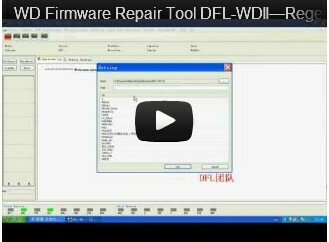 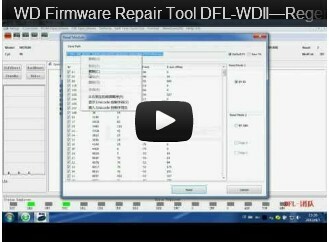 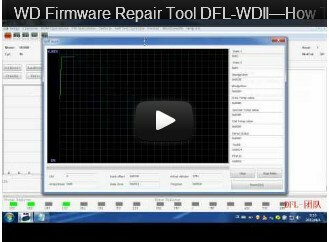 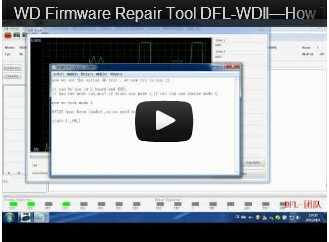 DFL-WDII is the latest western digital hdd repair tool and firmware repair hardware tool! 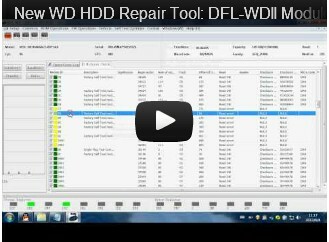 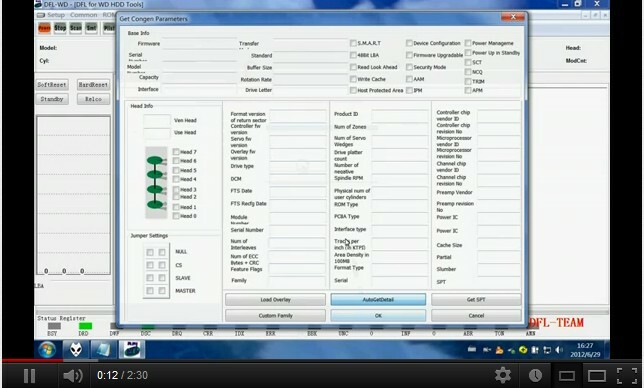 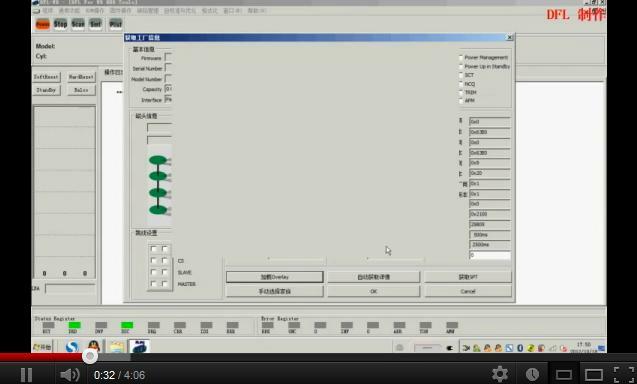 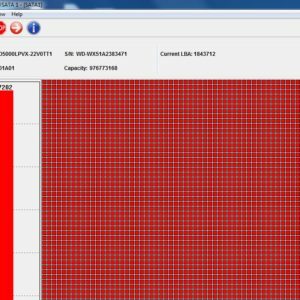 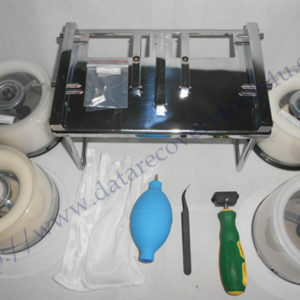 It has many new hdd repair features and solutions other similar tools don’t have!